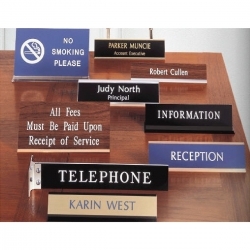 Saymore Trophy offers a full line of custom engraved products for the desk and office. Whether you need a nametag for that special event or a deskbar for your office, we have what you need. Our nametags come in a variety of sizes, styles and colors. 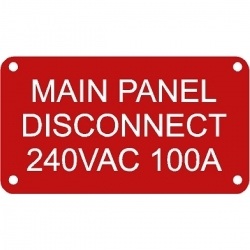 We offer a number of backings, from pinback nametags to magnet back nametags. 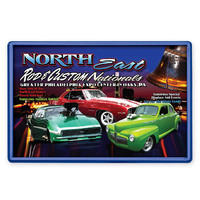 We also offer a full line of desk accessories, as well as wall plates and door plates. 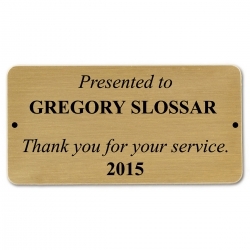 Saymore Trophy also offers a wide assortment of custom engraved tags and plates for whatever need. We offer a number of preset sizes, but any size is possible. Just choose the size that closely matches what you are looking for and let us know in the comments the exact size needed. We also work off of drawings and prints, so if your company is looking for precisely engraved tags or plates, just let us know.